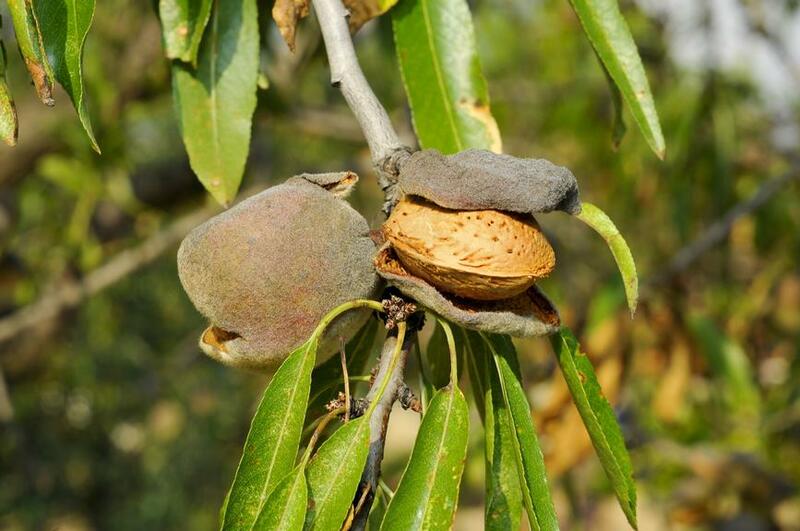 Frusecs (Frutos Secos de Castellón) is a nut producing company that was set up by a group of entrepreneurs dedicated to the dried fruit sector in the Valencia region. Frusecs is composed of a cooperative, a production and a marketing company and therefore manages the full production cycle of the almond, from the field to the finished product, ensuring full traceability. The main objective was to invest in a steam boiler for the blanching of almonds, that utilised almond sub-products (almond shells, skins) as a fuel. The overarching objective for the company was to become more efficient through the use of modern technology and the utilisation of the whole product (the nut as well as its sub-products). In this way, any waste (or residuals) produced in terms of shells or skins, is re-used as fuel. The main activity carried out through this project was the installation of a new steam boiler for the blanching of almonds. The boiler utilises as fuel the biomass generated by almond shells. Subsequently the boiler is used for the blanching process consisting of the almond kernel blanching to produce different finished products: whole almond, grain of different sizes, almond flour, plates and rods. The investment has led to a more efficient process for almond blanching with the use of a high technology steam boiler. It allows the use of all almond sub-products so that no or limited waste is generated. There are also environmental benefits since boiler operates with biomass generated from almond shells and skins. The success of the investment has triggered new ideas for further efficiency improvements to the boiler (e.g. allowing the use of skins and sewage sludge for steam generation). Efficiency improvements and environmental protection are compatible approaches. New investments in modern and environmentally friendly technology contribute to a more efficient production and enable electricity generation through the use of the steam boiler.